The UK’s Healthcare Communications Association (HCA) has appointed Susie Hackett and Effie Baoutis to its executive committee. Baoutis, who is president for West Europe at McCann Health, will be tasked with spearheading the medical communication organisation’s presence and activity across Europe. Meanwhile, Hackett (pictured above) will work with other EU members to focus on the HCA’s engagement with in-house communicators. HCA CEO Mike Dixon said: “Executive committee members are volunteers who kindly agree to provide their time and expertise to take on leadership responsibilities that support and enhance the aims of the HCA. Baoutis (pictured left) joined McCann Health in May 2018 and previously worked with W2O Group as the lead for its global medical communications practice group. Prior to that she led European Operations for Huntsworth Health’s Apothecom and also spent nine years in Asia running regional operations for Elsevier’s Excerpta Medica. 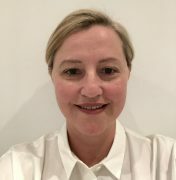 Hackett takes up her HCA role with over 25 years’ experience in healthcare communications, with 16 of those at Roche, where she developed its UK communications team so that it included PR, public affairs, corporate affairs, internal and digital and market access capabilities. 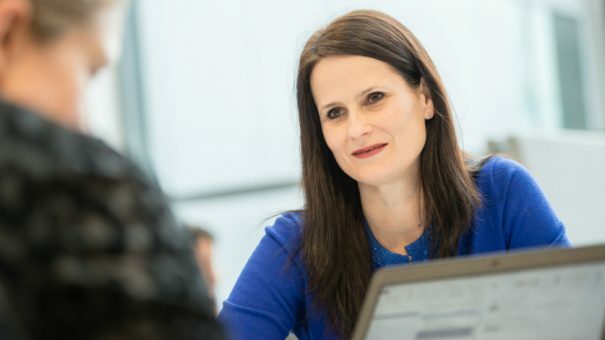 After Roche she joined Mundipharma International as head of communications in 2016, establishing and leading a new corporate affairs team, before recently leaving and becoming an independent consultant and adviser.